A belated AGM this year (my fault as it slipped my mind this year). It will be held on Monday 29th April at 7.30pm at St peters (Penkhull). We will have the usual agenda, plus how we move forward from September onwards in terms of club nights etc – updates for everyone! As per every year the Stone and District Open Champs and Handicap K.O. competitions are being held at Penkhull on Weds 24th April. It’s always well supported by Stone League players and well attended by Penkhull players. Entry to the event is £2 per player (covers both competitions). The Singles Open Champs is usually played in groups then K.O. stages, the Handicap is a straight K.O. Comp with a consolation if time and tables permit. It’s always a wide open event. Please email if you wish to enter – would be great to get our players in the final again. In the last two seasons we’ve had 18-20 players on the night so please continue to support the event folks! After all, the regular season will be completed and you will all have withdrawal symptoms. If you’ve not played in the Stone League this year you can still enter regardless! 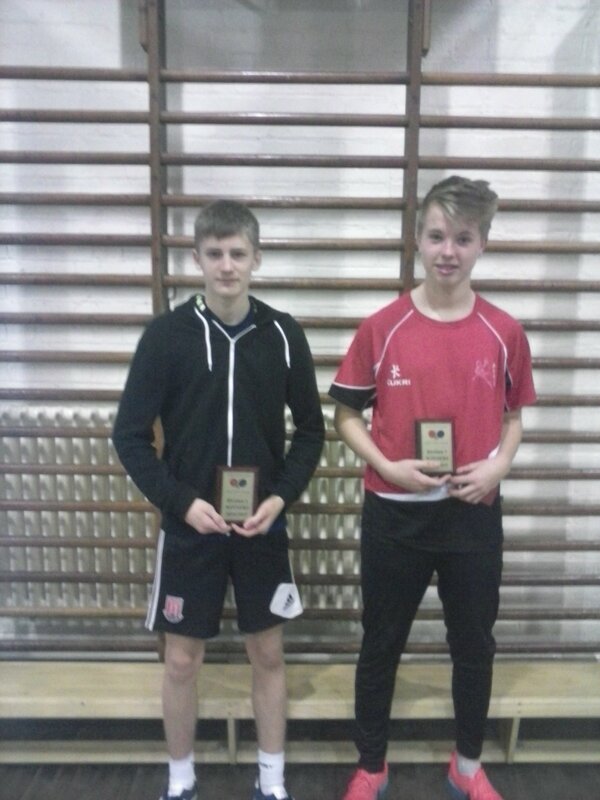 As Penkhull Table Tennis Club draws near to the end of its relationship with St Peter’s High School, all teams across the two leagues we compete in have everything to play for in the 2nd half of their respective seasons. This seems a long way from the club’s humble beginnings! The A team is playing in the Potteries Premier Division for a 5th year, and is having a stellar season. Most noticeably, the last match of the first half almost produced an upset to rival all upsets. Norton A playing with a slightly weakened team nearly came unstuck running out 7-3 winners with a few close games and a 5 setter which went to Norton. James Ward hit a super hat trick and at one point it looked like Penkhull may steal a point on the night. They edged ahead in the early part of the doubles taking the first set, only to succumb however to the composure and experience of M.Evans and D.Savage. The A team have again already taken points from all teams except the current top four showing that with a bit more consistency across the team on any night they can give any team a run for their money. Most recently they had a real ding dong night with Bradwell C where they trailed 3-0, took a 5-3 lead and drew in a match that finished at 11.25pm (it did start on time!!) and 8 of the 10 games going the full 5 set distance. The B team are looking to bounce back up and join the A team and currently look on track to do just that after a great first half of the season. All B Team players are in the top 10 of the averages, so it’s looking good so far for Phil Barnish and co. The C team have had a lot of close games (6-4) and I’m sure with Craig Stott (the clubs shirt sponsor) they can lift themselves for the 2nd half of the season and stay in Division 1 for another year. I’m sure they will be massively helped when Mario Toth returns to a more regular part of the team. The D team playing in Division 2 are also close to the bottom, but again have been on the wrong end of 6-4 results. A much more confident second half I am sure will see this team finish in the mid pack. The Stone league is close with Penkhull’s only team this year in the top 2 as things stand (there are a few games outstanding), and they will be looking to regain the title they lost last year to St Michaels. As 2013 draws close an era will end as the venue we have called home for the past 11 years will be no more after July 2013. It is hoped we can move lock, stock and barrel to a venue close by, but this currently has not been set in stone but is certainly looking likely. As 2013 progresses members will be kept in the loop as to what will happen and where the club will find itself for the 2013-14 season. For now folks – let’s try and make the final season at St Peter’s a good one. Due to clashes with other fixtures, the Open Champs were not held on Monday 3rd December, and will be rescheduled for a date in the new year. 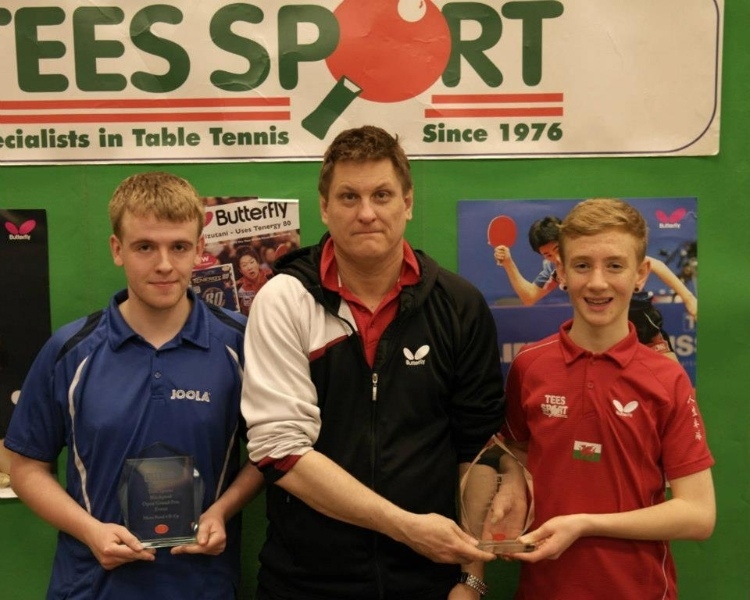 OK folks, it’s that time of year again – the Annual Penkhull Table Tennis Club Championships! 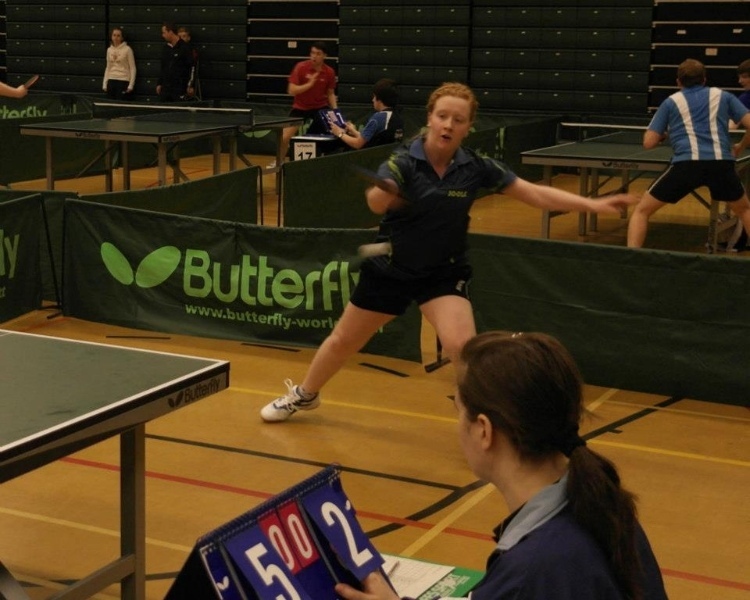 Junior Champs will be held on 26th November – 6.30pm start. 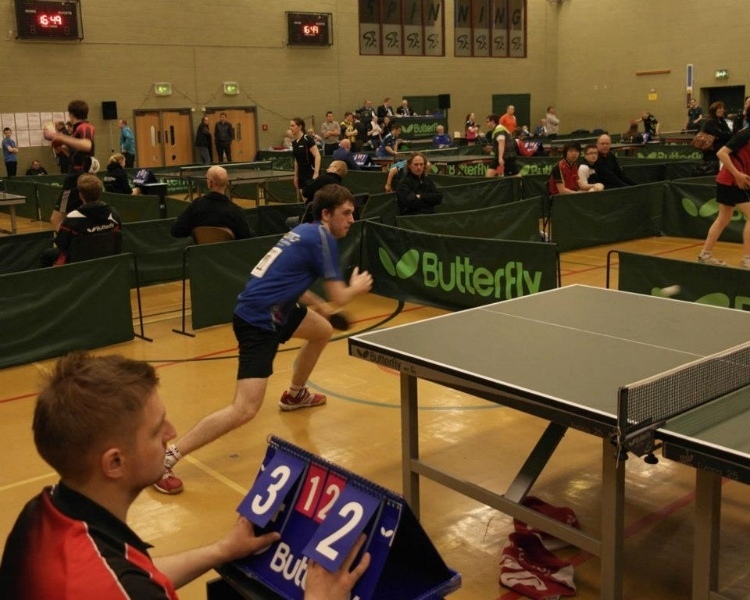 Open Champs (H/cap Comp, Juniors or Seniors) to be held on Monday 3rd December – 7.30pm start – postponed due to fixture clashes – will be rearranged. 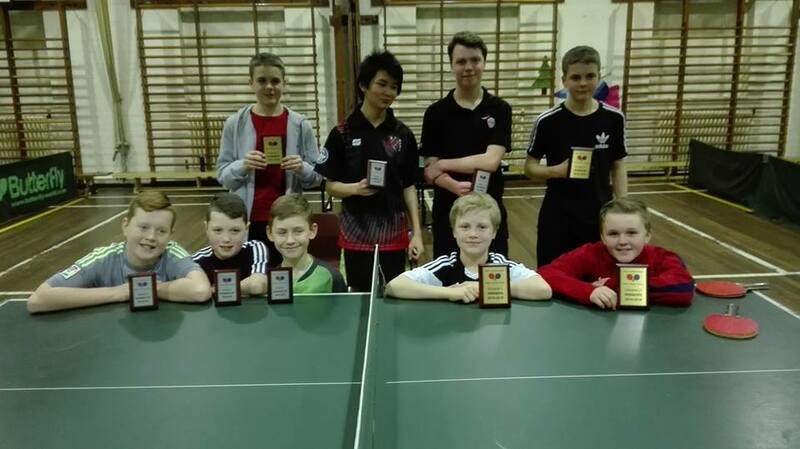 Doubles Champs (Junior and Seniors) to be held Monday 10th December – 7.45pm start (after banded league) – also postponed due to fixture clashes – will be rearranged. 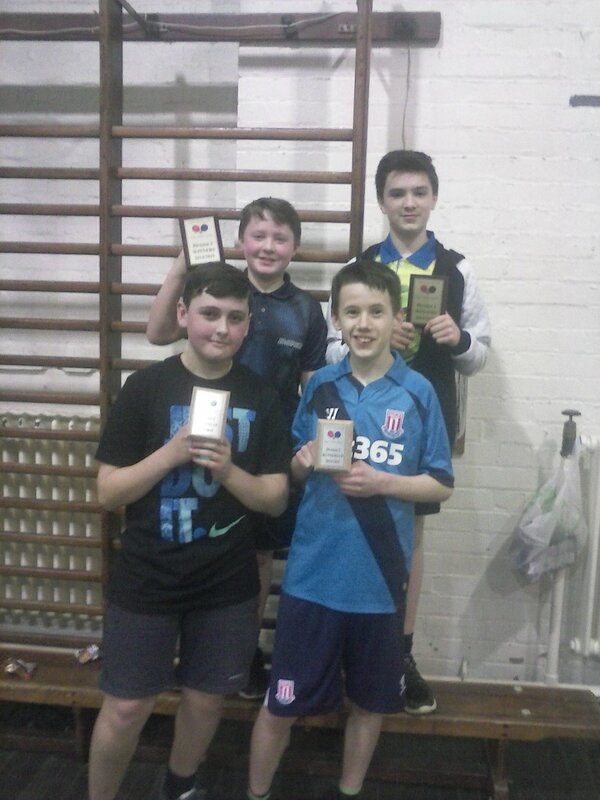 Senior Champs (Juniors can enter if they wish) to be held Monday 17th December – 7.30 to 7.45pm start. 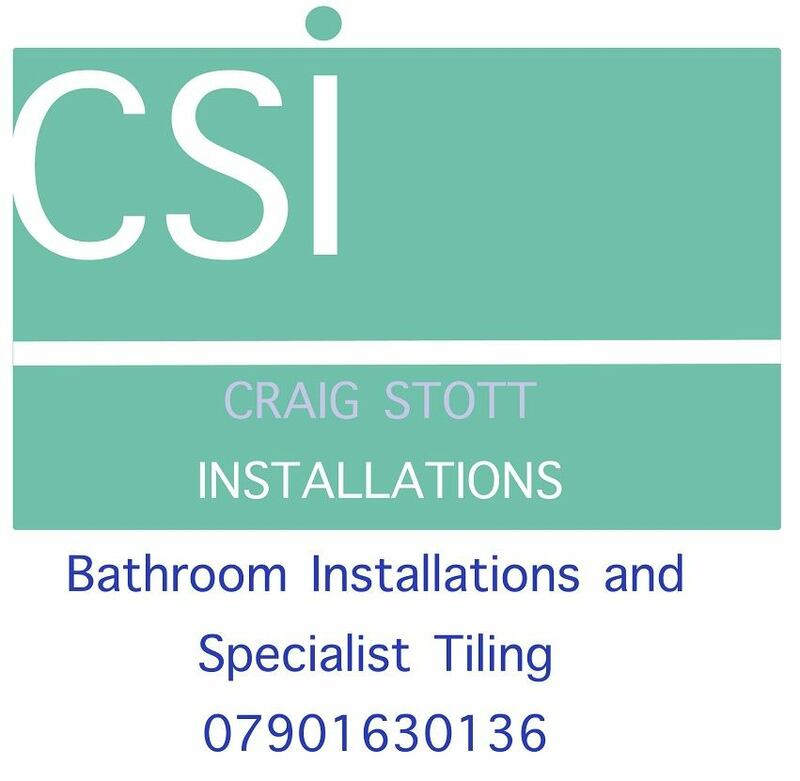 Penkhull is proud to announce that a sponsorship deal has been struck with CSi, who specialise in bathroom installations and specialist tiling. 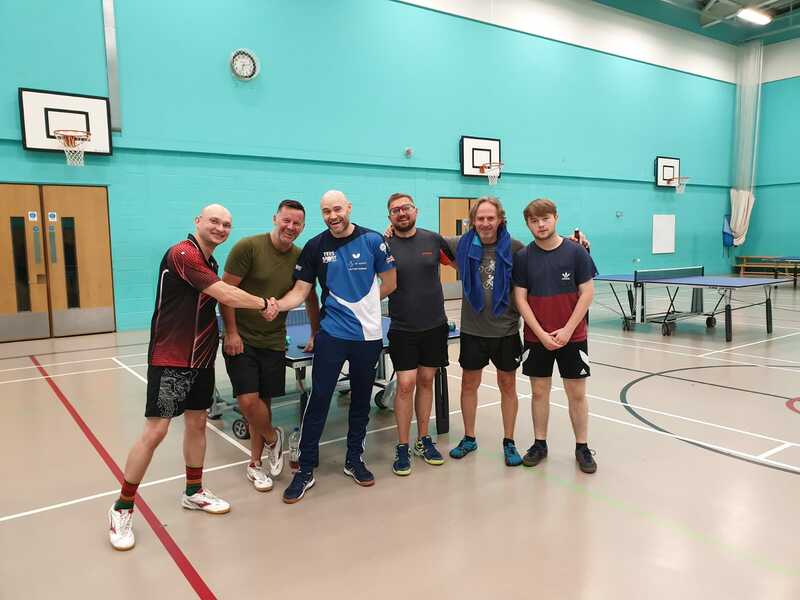 CSi is owned and run by long-time Penkhull TTC member Craig Stott who has a close connection to both the Table Tennis club and, being an ex-pupil, Penkhull High School itself. 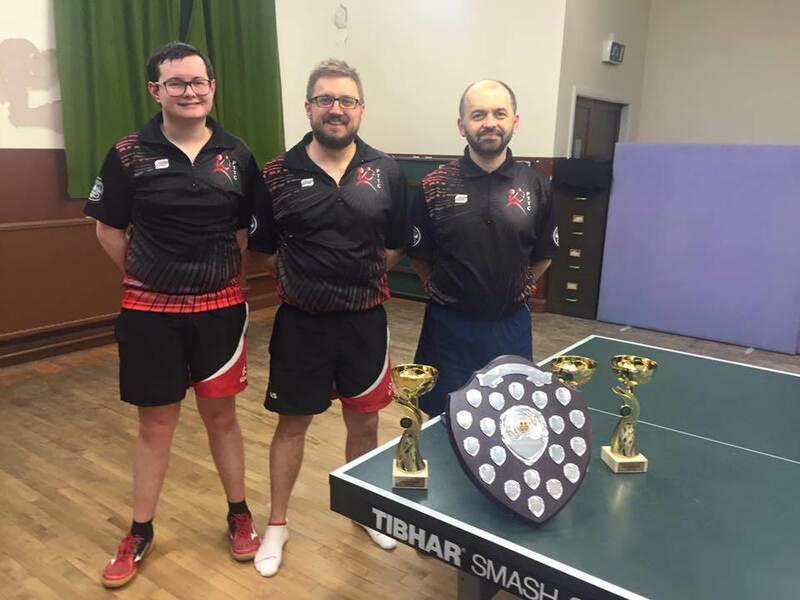 Craig has helped to support PTTC in its recent purchase of our new club shirts, not to mention his contribution to the success of PTTC’s teams in the local leagues over the years. Pictures of the new shirt coming soon! More more information about CSi, please contact Craig Stott on 07901 630136, or via email at cstottinsallations@hotmail.co.uk.